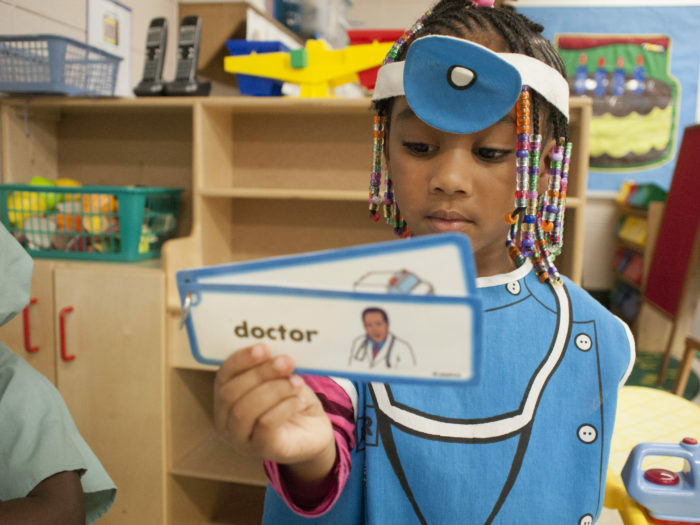 Walk through the halls of Byrd Avenue Primary School and you’ll be surprised by the conversations kindergartners are having. You might overhear them chatting about ancient civilization, or exactly how the sandwiches they ate at lunch are digested by their bodies. In 1987, two young researchers from Marquette University ran an experiment. 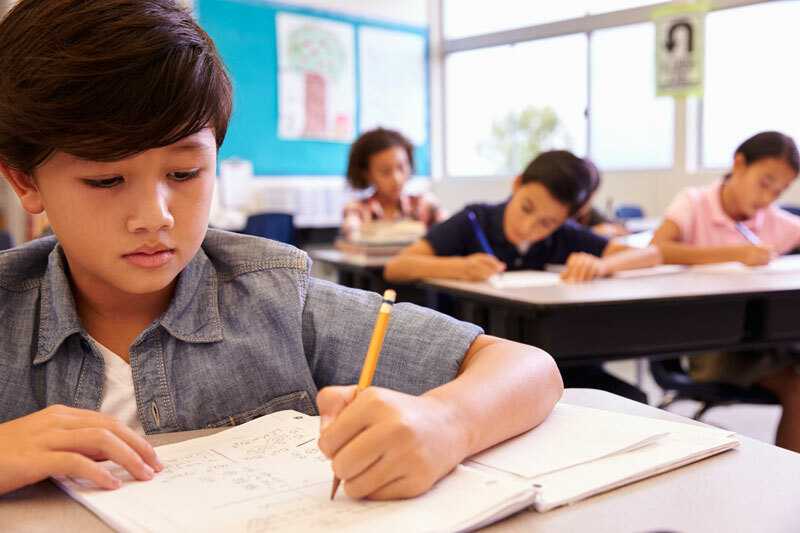 Their results showed that even as many Language Arts programs emphasize “reading strategies,” knowledge counts much more than you might think when it comes to understanding text. 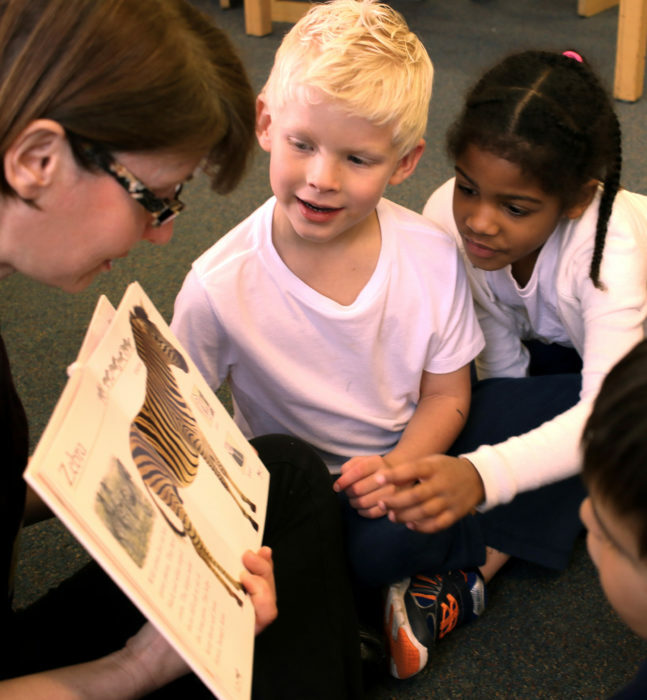 Happy Thirtieth Anniversary to Cultural Literacy! 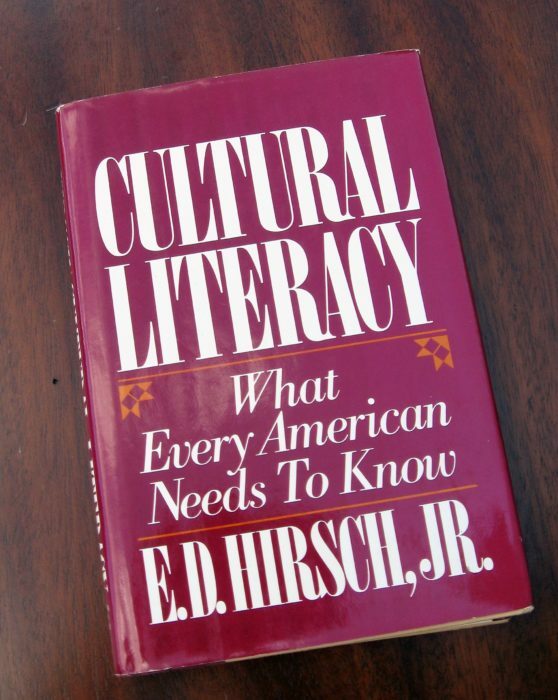 In this back-to-school season, we celebrate the thirtieth anniversary of the publication of E. D. Hirsch, Jr.’s CULTURAL LITERACY, the book that started the Core Knowledge movement and sparked both heated arguments and thoughtful discussions, many ongoing today. There is, without question, a language of privilege in America that excludes those who do not speak it fluently. And it is within our power as educators and policymakers to influence children’s acquisition of that language. But doing so will require a degree of clarity and candor to which we are unaccustomed when we talk about education. 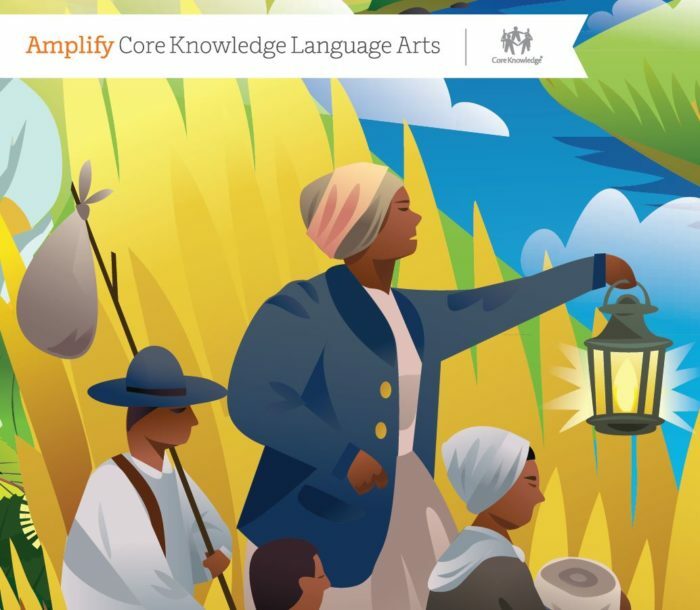 Two online services, Quill and ReadWorks, are integrating Core Knowledge content into their tools for building Common Core-aligned reading and language arts skills. Time and again, I’ve been asked—often by very skeptical voices—why I am so passionate about Core Knowledge. I might point to results. 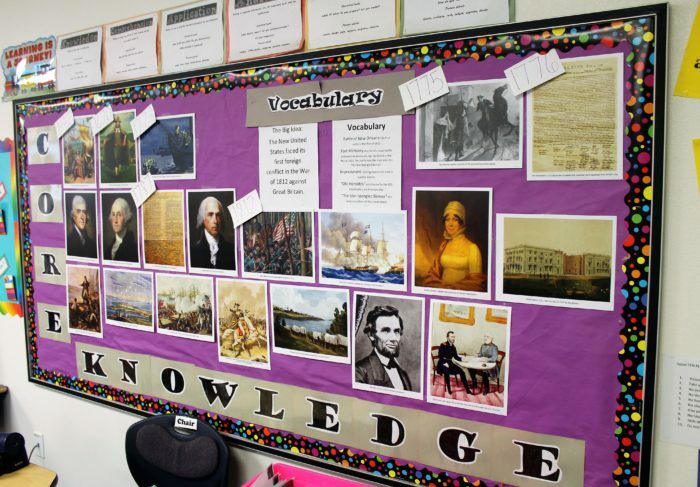 But to explain why I remain passionate about Core Knowledge, I really have to bring you into a classroom. 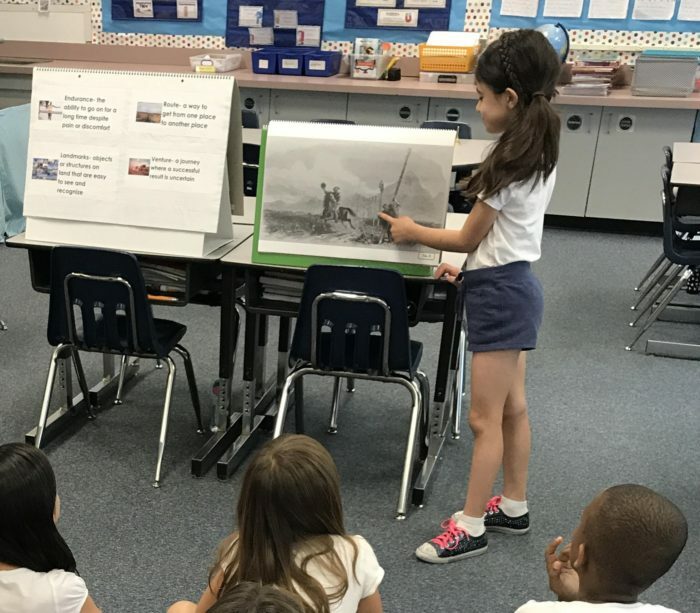 When you observe a Core Knowledge lesson in progress, you will be amazed at the depth and breadth of knowledge students are exposed to. 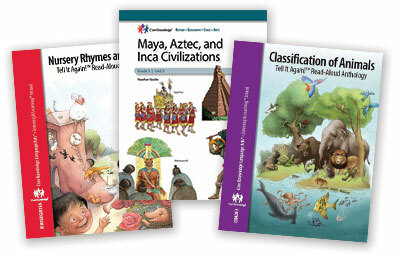 Download Free Curriculum Looking for free resources to expand your students’ knowledge and strengthen their reading skills? Core Knowledge has what you need. Start downloading now! 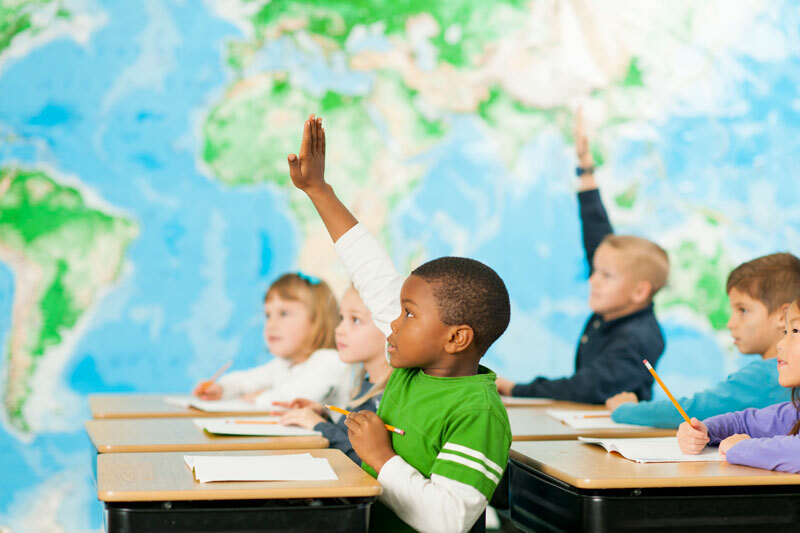 Excellence and Equity Every student in a diverse democratic society deserves equal access to enabling knowledge. 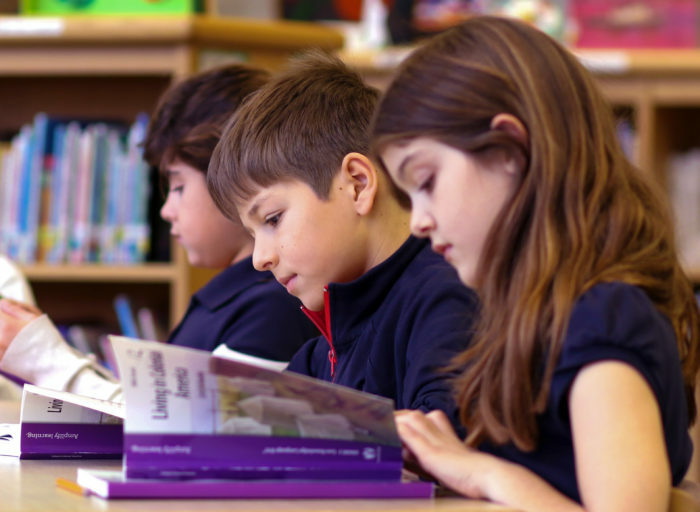 Learn about our mission to advance excellence and equity in education through knowledge-based schooling.